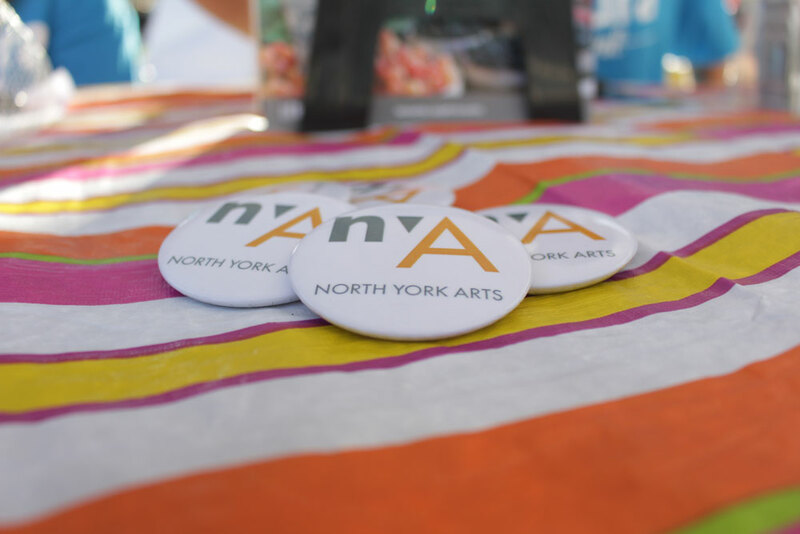 North York Arts (NYA) is pleased to announce that four new members have been appointed to the Board of Directors. NYA has already seen tremendous growth in their programs, operations, and organizational presence since 2011. The new leadership will complement the existing members expertise and will support NYA to further achieve its strategic goals both now and in the future. The new members will accompany the current Board of Directors who are cultural, business and community leaders from across the city, with expertise in finance, governance, marketing, programming and fundraising: Joe Borowiec, Kristopher Dell, Yonni Fushman, Jason Ho, Millean Kung, Afarin Mansouri, David Oliver, Diana Panagiotopoulos, Kathleen Sloan and Nina Zaslavsky. Umair Jaffar, who has over 17 years experience in the arts sector. Umair is the founder of the Institute for Preservation of Arts & Culture (IPAC) in Pakistan and, since migrating to Canada in 2014, he has worked in senior roles at major cultural organizations such as the Aga Khan Museum and Harbourfront Centre. Kirsten Kamper is a dedicated fundraising and operations professional, passionate about the social and financial impact of arts and culture. She has worked for over 18 years in the non-profit sector, currently as Vice President, Operations and Campaign with the Royal Ontario Museum Governors. Susan Karnay is an entertainment lawyer with over 20 years of experience in the Canadian cultural industries. A long-time North York resident and arts enthusiast, she currently sits on the Board of Directors of Women in Film & Television and is the co-founder of Bob Lake Productions. Bill Stephenson is a senior finance professional who assists clients who are undergoing transition to solve problems, improve processes and systems, implement internal controls, and execute and transfer knowledge. Bill believes that a finance professional should serve as a business partner who helps create value and drive strategy. 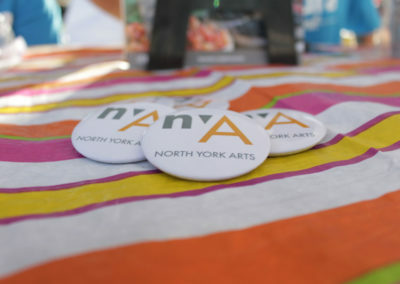 The Board will continue to provide leadership and strategic oversight to carry out NYA’s purpose as one of Toronto’s six Local Arts Service Organizations (LASOs), with the mission to collaborate with artists, arts organizations, and partners to develop, strengthen, and promote cultural programming and initiatives for North York communities.